Uratex has been a part of my family ever since I can remember. I had my own Uratex solo bed from grade school until I got married and moved out from my family's home. Can you imagine I was with my bed for the past 20 years! Talk about memories! :) That's how durable Uratex foam is. 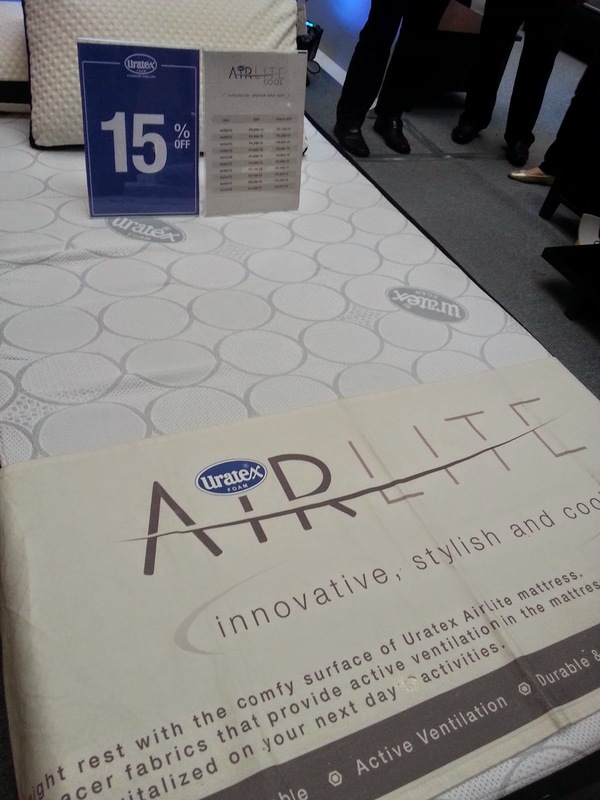 And until now, Uratex is still in the industry, living up to its name - comfort for life! And oh, now that I am married, we use Uratex too. 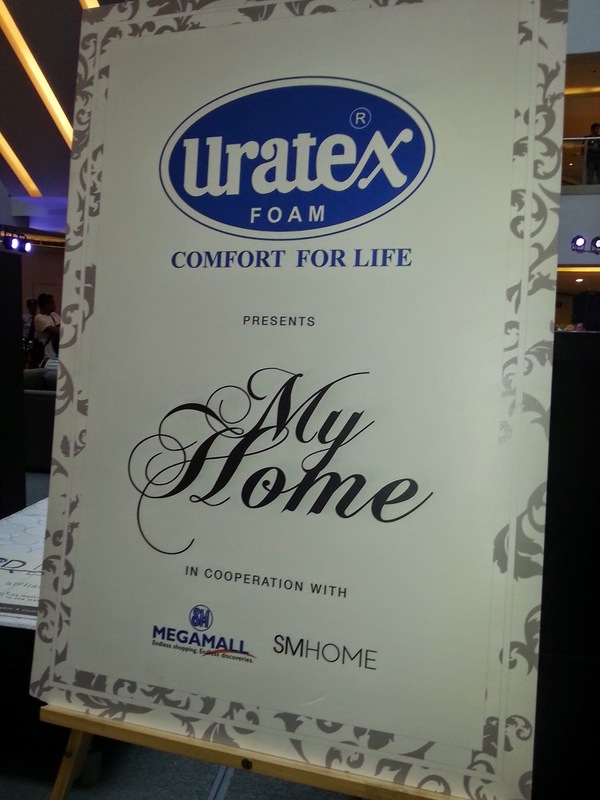 Uratex, the leader in foam manufacturing in the Philippines in cooperation with SM Megamall and SM Home held a My Home event at Megamall Atrium. 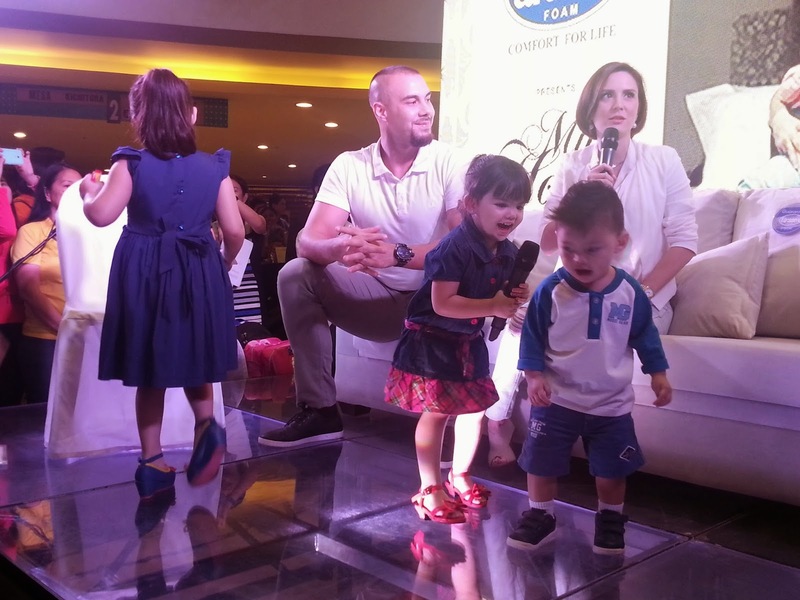 Couldn't be more excited to know that Team Kramer will also grace the event. 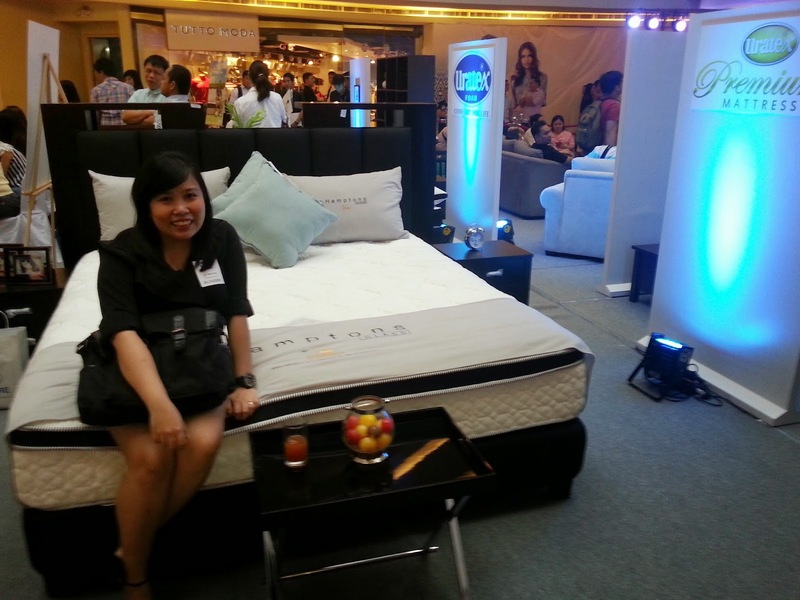 In partnership with SM Home, SM Store, and SM Megamall, Uratex showcased its newest and elegant and comfortable beds, their different kinds, and how they service the needs of each family member. A quality good night’s sleep on one of Uratex’s mattresses or its variations can help dad become more motivated, mom more energetic, and the kids less stressed and yet still enthused and excited about life. The Airlite is best for family members who want a cooler sleeping environment. 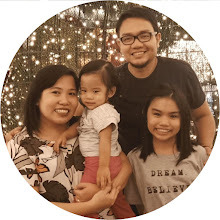 Uratex Philippines, which has grown immensely in 46 years from a modest company to the foam leader in the country, has always kept the family’s welfare in mind. 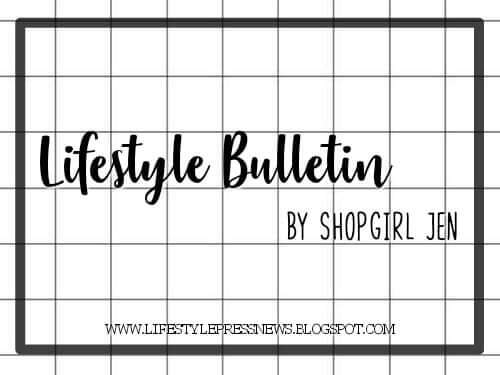 Perhaps being a family-owned company is one of the reasons behind this. Another is the company’s constant research and development who sees to it that all its clients receive the excellent foam that they deserve and enjoy the quality sleep that they need. 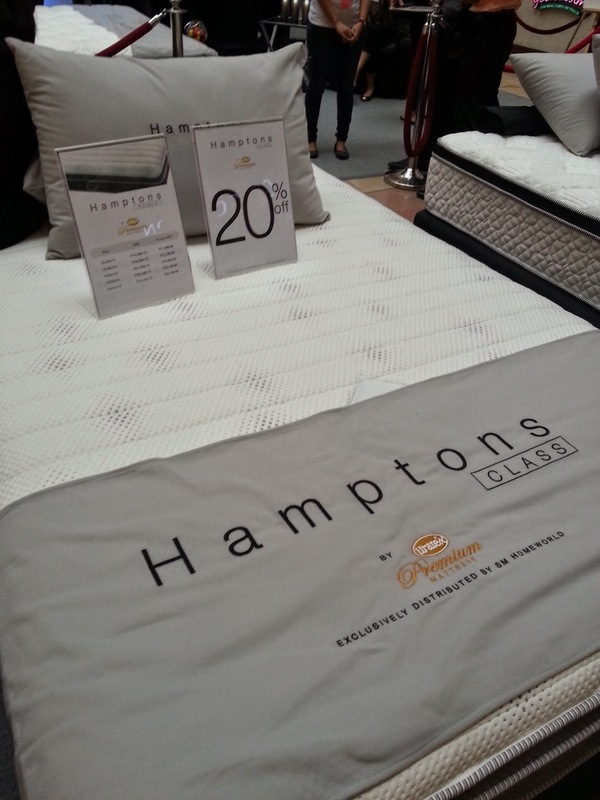 The Hamptons Collection comes in five models: Royale, Prestige, Mystique, Premiere, Elite. Uninterrupted sleep and quality foam that can provide rest to the body is part of the service that Uratex provides, thanks to its passion for excellence that characterizes its products. Innovations such as the “Quali-5 Cellular Technology” make sure that the Uratex foams produced by the company are of high and world-class quality. The Quali-5 Cellular Technology shows the company’s strong adherence to quality; its quality assurance through its ISO-9001 certified facilities; world-class equipment; superior formulation and process engineering technology; and usage of best raw materials. 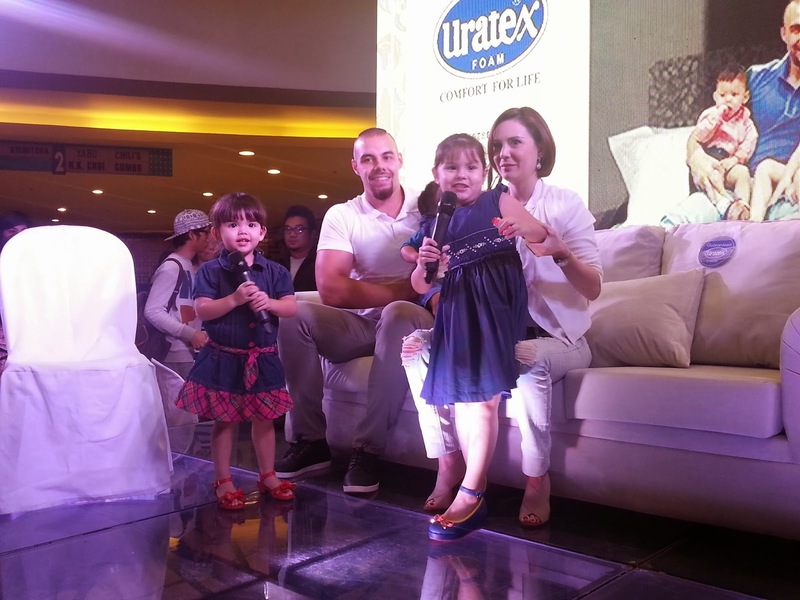 Team Kramer enjoying their customized emperor size bed to enjoy family time! Yes, you can customized your Uratex bed. 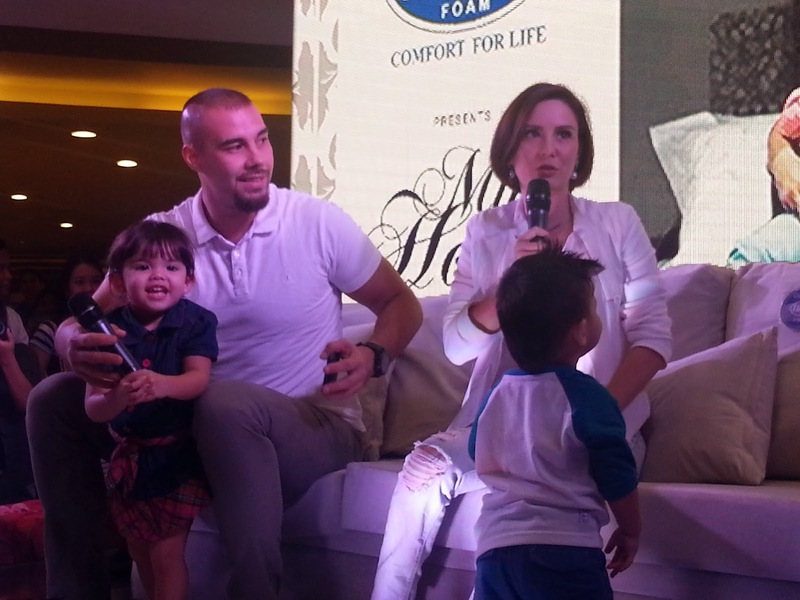 Team Kramer up close! Super cute kids! That's why a lot of people love Uratex because they're always sensitive to the needs of its customers and alert to provide the personalized kind of sleep solution that they need. 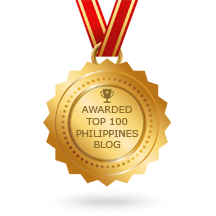 This is one reason why it has been winning the Reader’s Digest Trusted Brands awards the past six consecutive years. 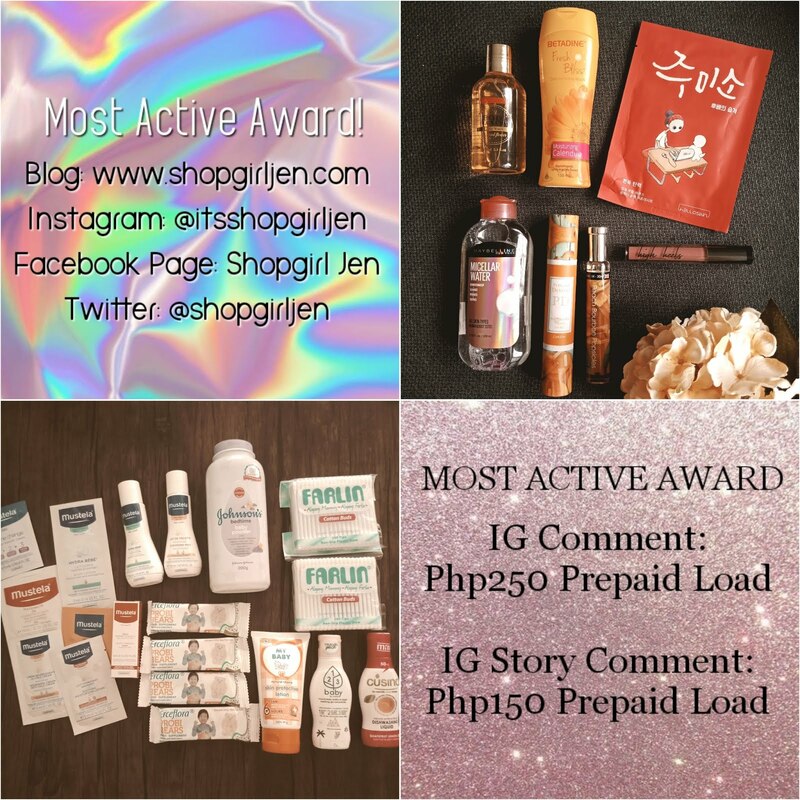 Winners like Uratex are chosen based on their trustworthiness and credibility, quality, value, understanding of customer needs, innovation, and corporate social responsibility. 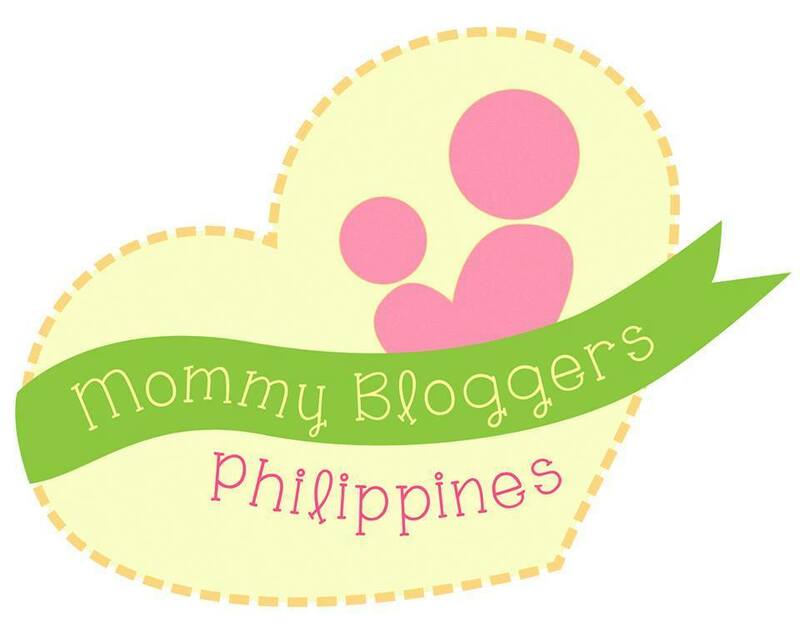 We need new pillows na din. Si Ken kasi likes to pile up on pillows everytime he sleeps.